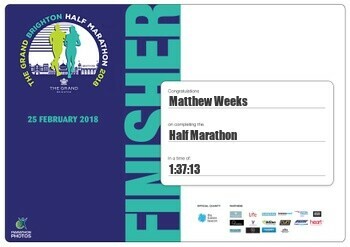 Portsdown's very own Matt Weeks can be proud of himself after completing the Brighton Half Marathon. 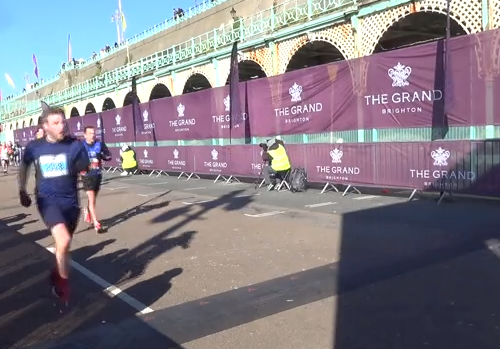 The Grand Brighton Half Marathon took place on Sunday 25th February. 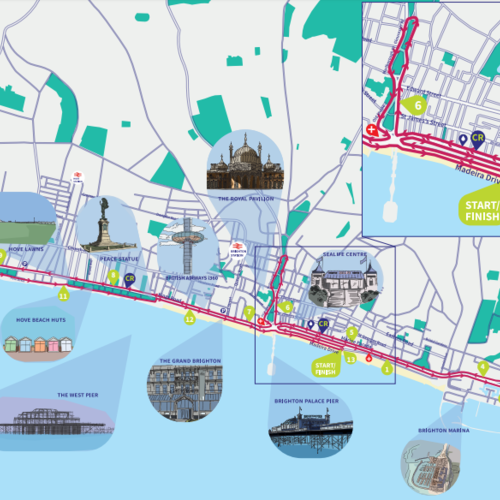 A beautiful seafront course and one of the first half marathons on the running calendar makes this a popular event amongst runners with a wide range of ability. 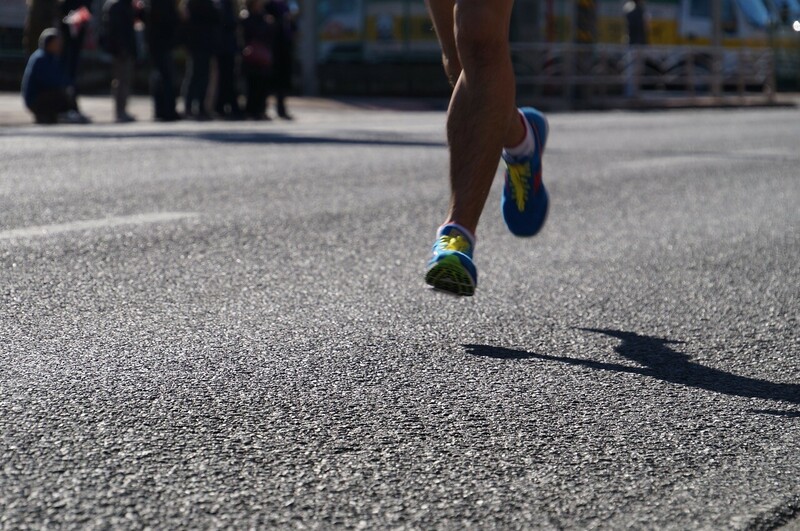 Over the past 28 years the race has grown in numbers and it is now one of the largest running events in the south east and a significant fundraising event for many worthy charities and causes. Matt was able to complete the 13 mile course in 01:37:13 which placed him an amazing 756th out of 7877 competitors! Matt is now aiming for his next race of 2018. Previous Post / Auf Wiedersehen Portsdown! Next Post / Want to see a magic trick? !